It must have been AWESOME! 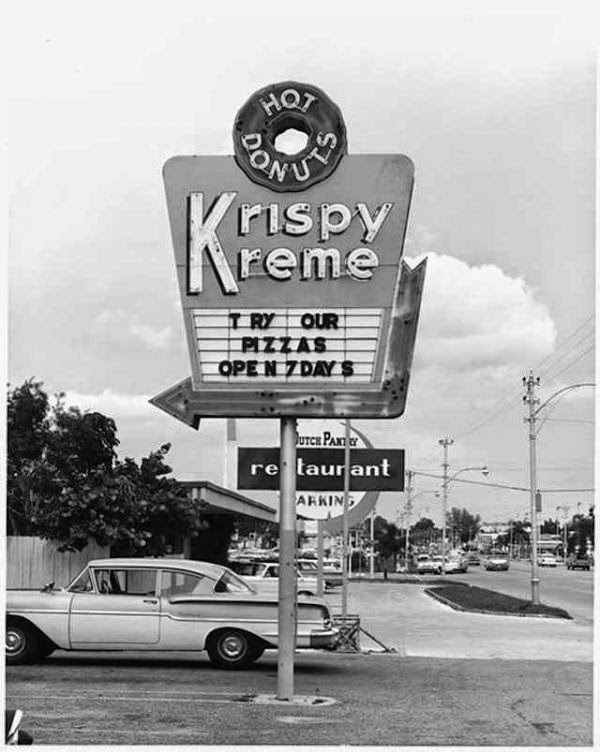 The irony is Krispy Kreme's new CEO Tony Thompson, who joined the company in June is from pizza chain Papa John's and focusing on ways to boost the number of people at its stores. Smell the pizza? We did search to learn if the above photo was real or a prank. 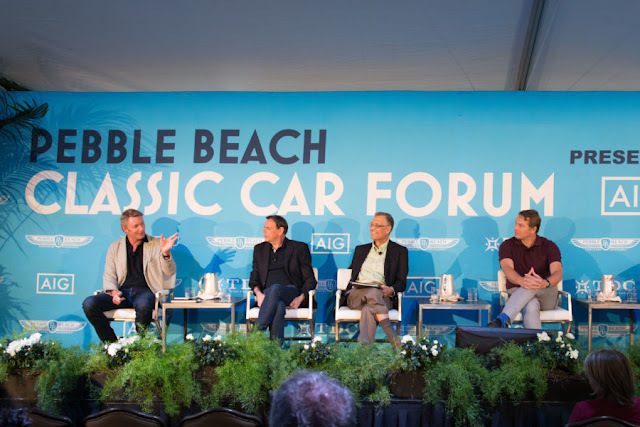 We couldn't find anything to substantiate it was true, but if Tony can do to pizza what Krispy Kreme founder, Vernon Ruldolph, did for donuts...well, DANG! 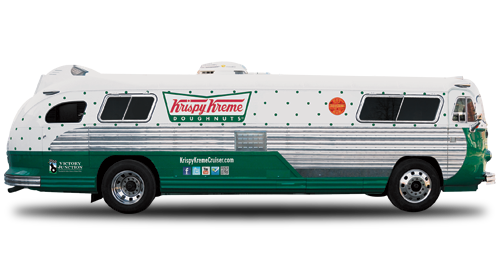 By the way, did you know you could request a visit to your town or event by the Krispy Kreme Cruiser? Click the Cruiser pic to learn how.